CRM giant Salesforce.com recently hosted its annual Dreamforce jamboree in San Francisco, and aside from U2 headlining the conference party – Silicon Valley really is unlike anywhere else on Earth – the big news was its Einstein AI tool. What Albert Einstein himself might have thought about a marketing tool bearing his name is anyone’s guess, but Salesforce paid an enormous sum of money to be allowed to use his cartoon image – which at one point danced around the stage with CEO (and consummate salesman) Marc Benioff. 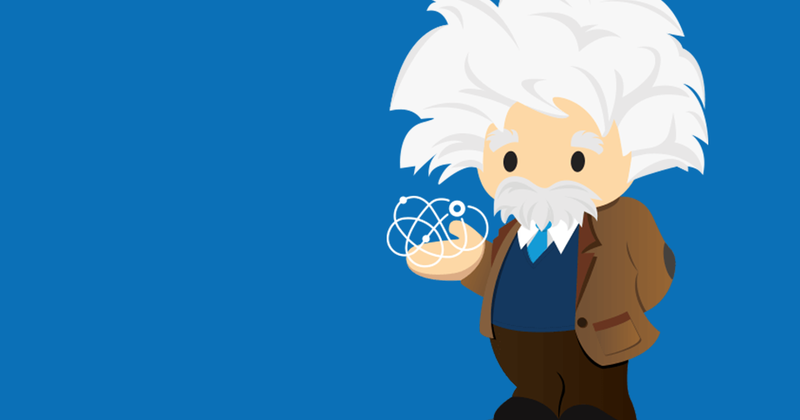 Salesforce aims to “democratise AI” with its Einstein tool, but what is AI, what does Einstein do, and where might it sit in marketers’ arsenal of technologies? In general terms, AI describes a broad set of technologies that mimic human intelligence. Machine learning – where software learns from users’ previous decisions – is a core part of it, but the most advanced developments are in so-called ‘deep learning’, where machines gradually acquire more complex elements of human communication, such as speech- and object recognition, through a process of self-training and applied neural networking. In this way, AI-sorted data can be presented in the form of finely tuned business intelligence. For marketers, Einstein is essentially a smart pattern-recognition capability that can be ported into Salesforce’s platform and marketing apps portfolio, adding elements of smart image identification, marketing policy automation, predictive lead scoring, automated audience segmentation, personalisation, predictive analytics, and more. Meanwhile, developers will be able to write new applications around this new machine-learning capability. So it stands to reason that an organisation’s ability to deploy Einstein will – appropriately enough – be relative, in that it will depend on their ability to gather, store, and process enough high-quality data to make the application of machine-learning meaningful. In short, the data is the most important part of this Einstein equation. In this sense, Salesforce’s cloud credentials are both a blessing and a curse. Its common usage in remote, hosted environments – third-party data centres – is where its strength lies in popular terms, but interrogating big data sets in the cloud is nowhere near as effective as having that data in an on-premise database. So where does that leave us? Science fiction writer Arthur C Clarke once observed that people tend to overestimate a new technology’s impact in the present, but underestimate its impact on the future. Judging by the number of articles written about them this year, AI, machine learning, and robotics are at the apex of a hype cycle, but that’s not to say that their long-term impact won’t be significant. 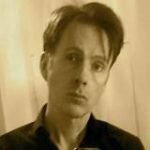 But in the present, AI is fast becoming 2016’s ‘must have’ for tech providers, which means customers should remain skeptical of highfalutin claims in the short term, as a great many things that may be described as ‘AI’ in the near future may, at best, be a crude form of machine-learned preferences. Einstein sits above that, however, and is testament to Salesforce’s serious investment over the past two years in buying and developing deeper AI capabilities than most of its competitors. Meanwhile, AI and automation are creeping into more sectors than most people realise, while (as I observed in two recent articles) the impact of AI, machine learning, and robotics on marketing will partly be on the customer side, in the form of AI ‘buyers’, such as Amazon’s Alexa/Echo. Organisations will have to find new ways to compete for smart devices’ attention. So however you look at it, marketers must get to grips with the AI challenge, as it will undoubtedly become a key competitive differentiator. But always remember: tech providers are marketers too.